Comedy king , Nata Kiriti Rajendra Prasad decided to introduce his son. Rajendra Prasad decided long back but project delaying for unkonown reasons. Comedy director Nidhi prasad directing this flick. 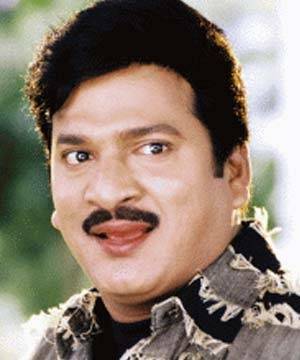 Rajendra prasad kept his Son identity in secret. Movie going to start in September. Other details will be out soon.